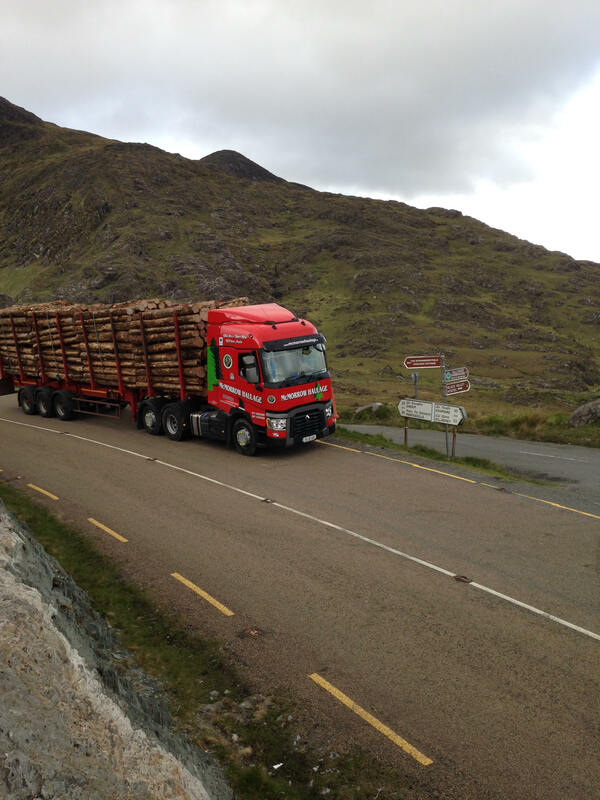 McMorrow Haulage is one of the leading timber hauliers in Ireland. 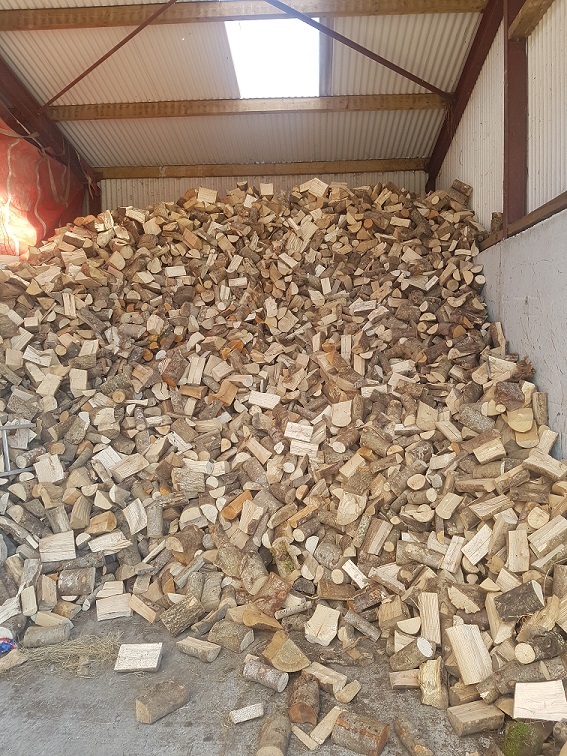 With 20 units and 30 trailers, we transport in excess of 3000 tonnes a week to always meet the competitive demand within the forestry industry. With the latest fleet management and GPS tracking technology, we ensure security and efficiency for our customers. We have professional drivers with years of experience in both haulage and crane operation. 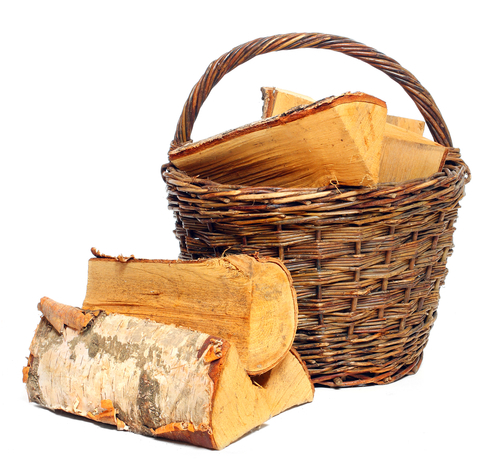 All Health & Safety requirements are carried out to the highest standard ensuring the welfare of all concerned. 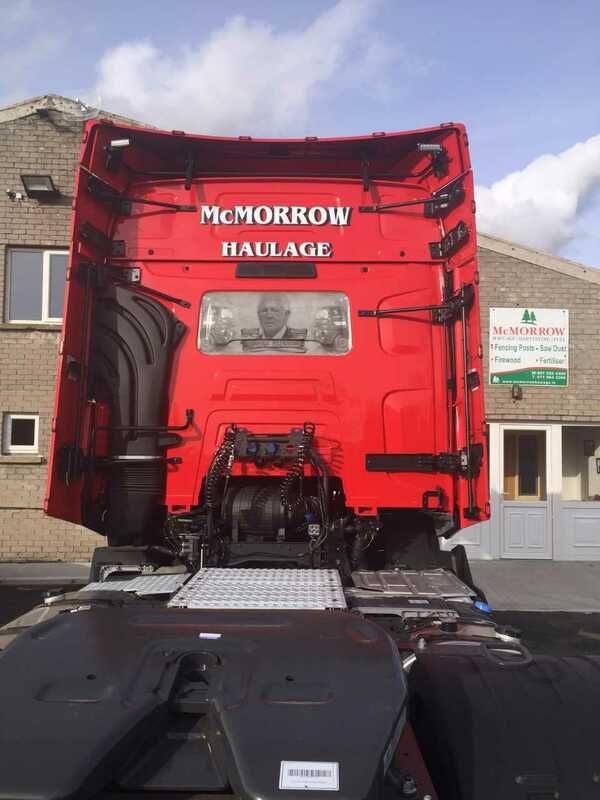 The McMorrow family was firstly involved in cattle dealing and Livestock haulage. In 1993 we purchased a timber haulage truck and starting working for Coillte and Balcas hauling timber. Over the years the business grew and we now employ up to 30 people and run a very successful business supplying to various other mills. We have branched out and extended into Harvesting in 2002 & Tipper Hire and also alternative fuels. NEW 181LM ARRIVALS TO THE FLEET!!!! !